In this article we are going to cover some of the real issues on why such a high percentage of new traders fail in this profession. I am going to take a wild stab in the dark here and assume you’re already an active trader. You’re probably actually guilty of half the points in today’s list. We don’t realize it at the time, but most newbie traders set themselves up for trading failure before they even begin. With today’s list, we’re going to have a look at some of the common killers that plague new, and even experienced traders. Hopefully by the end of this lesson you will be more aware of the recurring mistakes, logic traps and misconceptions that many traders are falling victim to everyday in the markets. When people first find out about the Forex market, it looks very simple and straight forward – their eyes turn into dollar signs. Getting started with trading seems easy, and more and more people are turning to Forex trading to help boost their financial situation. The internet is littered with advertisements, which promote ‘get rich’ trading systems & robots – claiming they can return ‘out of this world’ profits overnight, and even make you feel like you’re a brilliant mastermind for discovering their system. All you have to do is buy it, fund your account, switch it on before you go to sleep, and check the millions in your account when you wake up in the morning. What actually happens: you wake up only to find out you’ve lost half of your capital, or worse. Prepare yourself! 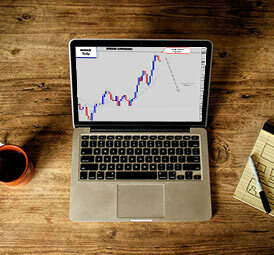 The Forex world is filled with marketing scams, easy money grabs, and false claims. 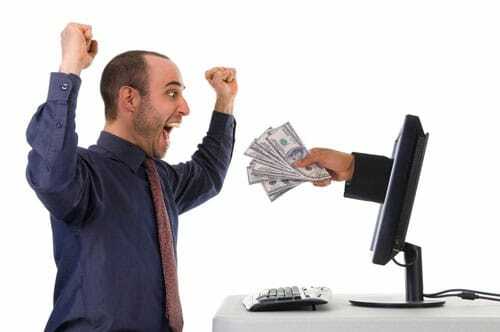 Internet marketers are extremely clever people – they know how to play on your ‘get rich quick desires’ and seduce you into buying their products. 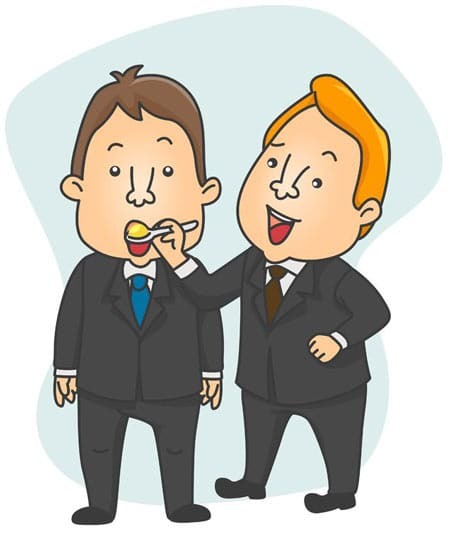 Remember the age old golden rule – if it’s too good to be true, it is! Please understand that Forex is not a means to get rich quick. You can certainly make good money from trading, but you must treat it like any other job or profession when developing your skill set. If it was so easy to get rich quick from trading, why are a high percentage of new traders failing and losing all their money? Be sure to understand what becoming a trader means and have realistic expectations about Forex trading before putting your hard earned money on the line. Forex trading is not the ‘get rich overnight’, ‘quit your job tomorrow’ kind of venture that it is promoted to be all over the internet. Beware of systems that promise the world, internet marketers are very good at pumping you up for a quick sale. If you’re serious about becoming a professional trader – like anything it will take time to learn and adjust. 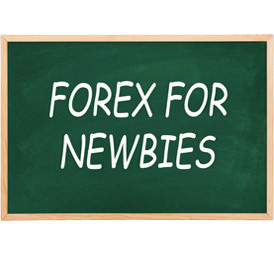 Newbie traders just love to step into the Forex arena unprepared – I kind of don’t blame them, they just want to get their feet wet and join in to the excitement. But, with no plan, no understanding of how the market works, or really no idea of how they are going to approach their trading – the chances of getting anywhere are slim. Uneducated newbies just jump straight in and play the market one tick at a time. A sure fire way for Forex trading failure. There is no stability in playing off the back of your emotions. Without any consistency – it will be extremely hard to maintain steady profits, that’s if there are any to begin with. Becoming a Forex trader is like opening a new business. Would you open up a new business without knowing anything about the profession, or the demographics of your customers first? No! If you have any desire to become a Full time Forex trader, you should enter with the same mind set as entering any new business venture. As a business owner, you need to do you homework first and always be prepared for the worst case scenario. Smart Forex traders always plan for the worse case outcome, and allocate risk appropriately. Do yourself a favor, and learn to trade Forex the right way before investing hard earned money. Fresh traders enter the market totally unprepared for what they are up against. They get chewed up and spat out before they can say, “what the…?” Forex trading should be treated like a new business start-up. 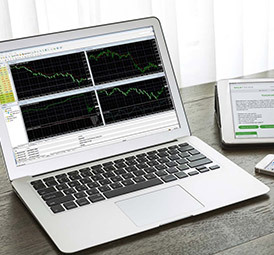 Invest solid time and learn about the Forex markets before diving in the deep end. You are your own worst enemy when it comes to trading. 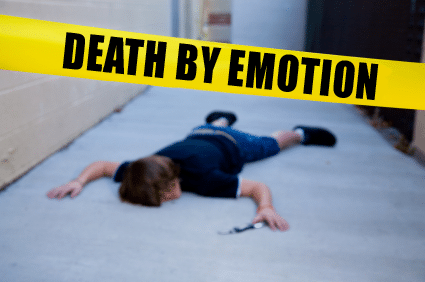 Emotions are relevant for our daily lives, but if you let them influence you while trading it can cause swift death of your trading account in the Forex world. Want to get rich quickly? That kind of greedy and aggressive attitude will quickly wipe the commas and zeros off your account balance at alarming speeds. Scared of losing money and hesitant to enter a trade? You may have just missed out on a 600% return. It doesn’t matter whether you are a new or experienced trader – emotions like greed, fear, revenge, over-confidence, impatience, and euphoria, are all feelings that need to be kept under control. Forex trading is a journey of self-improvement. You will learn more about yourself as you become an experienced trader, than you ever have. One of the things that you must master is the ability to suppress impulsive behaviors, dangerous emotions, and irrational thinking. It only takes one slip-up for you to give in and make a very self-destructive ‘play’ in the markets that you can’t take back. This kind of mistake could cause you a lot of damage; damage which can kick off a wave of negative emotions that spiral into bigger and bigger consequences and wash you right out of the market with empty pockets. You must become the Jedi-knight of discipline. Without disciplining these emotions will creep back into your trading life and kill off your budding career like a cancer. Everyone experiences these emotions at some point in their Forex journey – they don’t ever go away entirely. It’s the traders that never develop the level of discipline and control needed to keep their emotions in check who will crash and burn. Unfortunately a high percentage of new traders end up being another example of one of those Forex horror stories. The most dangerous thing to your trading is you. Your unchecked emotions are one of the worst things you can bring to the financial markets. They can destroy hard earned progress in seconds. Don’t just focus on mastering your trading strategy – learn to master your mental and emotional strength and desire to reach the ultimate level of discipline. If there was a top reason for a Forex trader’s failure – it would have to be over trading. The common misconception that ‘more trades = more money’ comes from our natural internal intuition of ‘more work = more results’. This is what we are taught in our day-to-day life, so naturally you think this must apply to the trading game also. 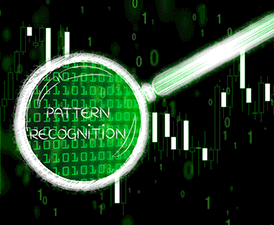 Because of this ‘more effort, more returns’ mentality – a lot of traders actually flock to low time frames and use high frequency trading strategies, like day trading and scalping systems. These kind of systems have two major problems. 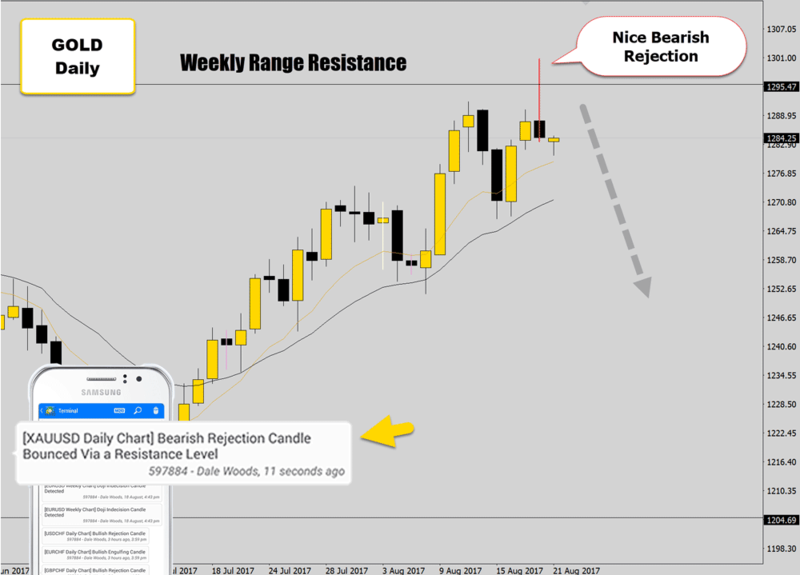 The first is that they use small time frames which pick up the intra-day noise of the markets – marking it very hard to get a clean read on the charts and do accurate technical analysis. Some traders would argue with me until they are blue in the face, but trust me I have an open mind and if those time frames were profitable in the long term – I would be using them. The second problem is the very tight stop loss or absence of a stop loss that these high intensity systems are famous for. When you trade on smaller time frames and use very narrow stops – the market only needs to tick against you a couple of times before you’re wiped out of a trade. We just covered the danger of emotions. Fast paced systems cause traders to cycle through trades at a rate which can build up strong emotions like frustration, anger, greed, or the need to get revenge on the market. For every trade that you open, you increase the risk exposure of your account. Scalpers and day traders typically need to open a lot of trades per day to try make it worth their time. This is because they deploy very small profit targets. You would be surprised how many people are emerged in this aggressive trade opening behavior and wonder why they suffer big draw down periods. 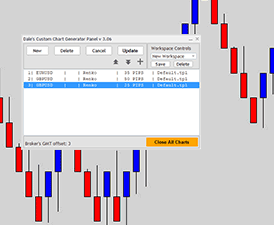 Opening 5 trades with the same position size is going to be significantly riskier than just opening the one trade. Remember how I said good traders always think worse case scenario. Let’s say all 5 open trades go south, all stops are triggered. You’ve just lost 5 times the amount you would have in contrast to if you only had the one trade open. This worse case scenario assumes the trader used no money management – this may seem unrealistic you say, but it’s not: most scalpers, day traders and new guys to the scene don’t use any real risk management. Over trading is often a side effect sparked by an array of emotions – usually beginning with excitement and leading to greed, overconfidence, or desperation. Over trading creates a snowball effect that becomes a larger and larger problem. Where does it normally stop? At a margin call. Over trading is one of the biggest killers in the market. Over trading is like smoking to lung cancer – once it gets out of control it is very hard to stop and potentially fatal. Many traders follow the philosophy of ‘the more trades they open, the more they can profit’ but sadly it’s usually the reverse. This common mistake will flow on from our over trading segment we just covered above. These two elements work synergistically with one another to create the ultimate recipe for disaster. 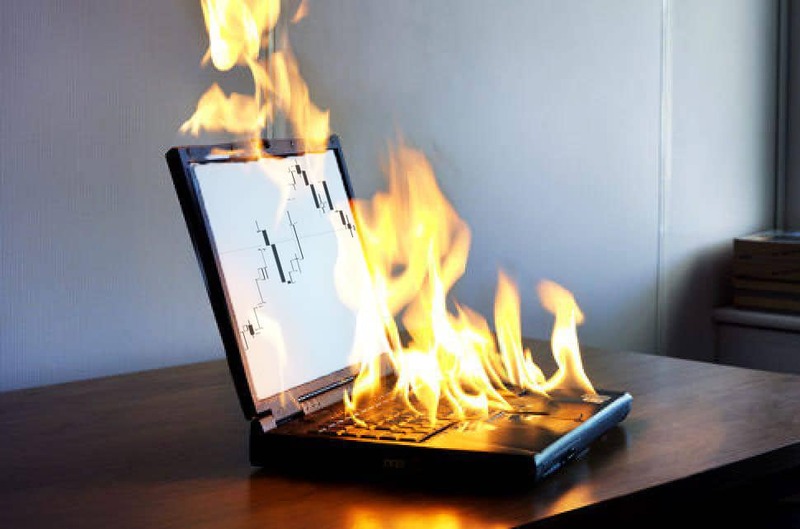 Just do a quick search on the forums and you will quickly discover an alarming amount of traders posting their setups from the 15, 5, and even the 1 minute charts. Low time frame trading has the reputation of gaining quick profits, with ‘reduced risk’ – achieved by the trader dipping in and out of the market rapidly. The reality is low time frame systems are dropping quality for quantity – opening lots of smaller trades to grab ‘breadcrumb profits’. This risk of having a trade open for around 5 minutes is really no different from the risk of having a trade open for days. Risk in these cases is stacked higher because of the very tight stop losses used – the trade literally has no ‘room to breathe’. The position can be wiped out if the market so much as hiccups slightly in the opposite direction. So if a scalp trade has increased risk and you need to make a lot of them in order to generate a small net profit, how is that less risk overall? How does that compare to taking 1 single trade on the higher time frame, like the daily chart, and aiming for a larger return over time? Also, what scalpers do you know that have a long track record of success? All the scalpers I have come across over the years have been washed out of the market very quickly. They always crash and burn, and then go off the grid. If you don’t believe me, watch the signal providers on zulutrade for a while. Eventually they burn up and lose a lot of followers’ hard earned money. This happens time and time again. 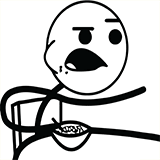 If you had 1 million dollars, would you jump on the 5 minute time frame and start scalping and trading noise? Or would be more inclined to learn a swing trading strategy that take advantage of trade setups which can yield high return on investment? Scalping is just a viral misconception that new traders fall victim to – scalping makes no logical or mathematical sense to me. 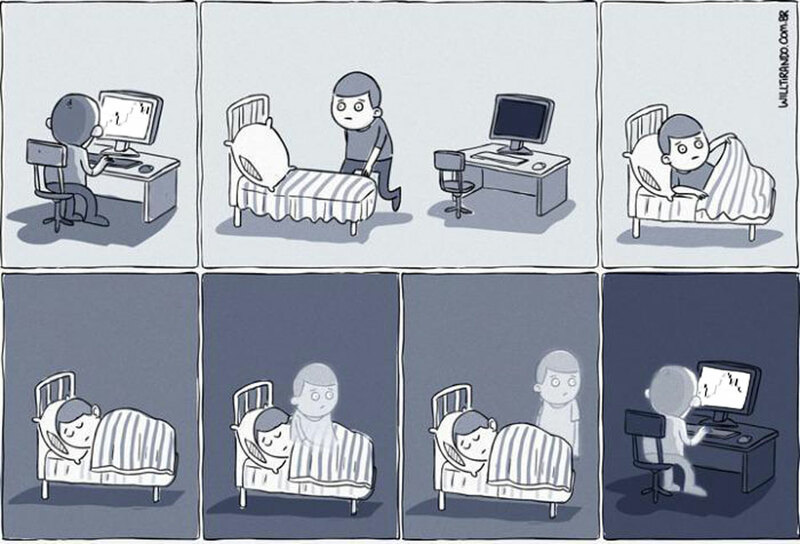 It requires you to sit in front of the trading screen for hours, watching and waiting for trades, wasting your life away. The low time frames are for gamblers not professional traders. It’s much better to adopt end of day trading strategies where you set up a trade, walk away, and enjoy your life while your trade works in the background. Low time frame trading doesn’t provide a good trading environment where you can perform clean market analysis. It’s a noisy environment that is hunting ground for high risk appetite scalpers. Low time frame trading is notorious for flaring up dangerous emotions within traders, causing them to crash and burn time and time again. A controversial subject is the use of indicators in trading, and how effective they really are. I believe indicators are one of main catalysts of many Forex trader’s frustration. 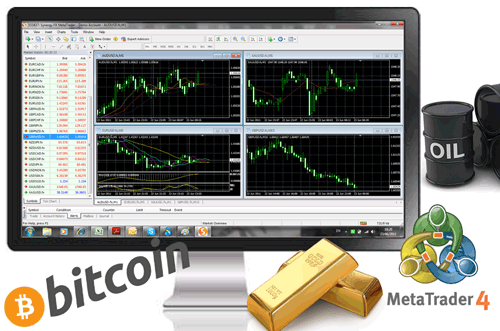 All of the charting platforms come with a set of pre-installed indicators like: RSI, MACD, ADX and CCI. These everyday indicators are literally dinosaurs in the market. They were made by mathematicians decades ago and were brought to life when computers became a thing back in the later 1960’s. These indicators were designed to work on markets back then – and the price movement was much more stable and moved in a more predictable fashion. 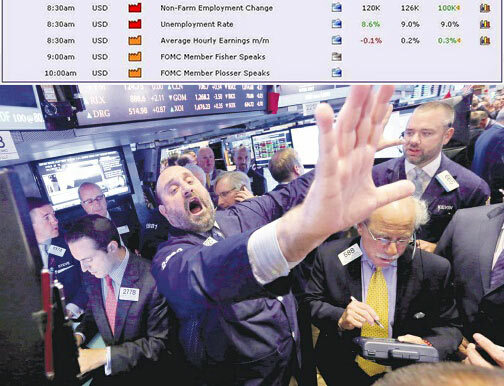 Now in today’s age – the markets are a totally different beast. These indicators perform very poorly. I’ve even got a segment called the ‘Indicator Autopsy‘ on my site, where I explain how these indicators work and the problems they cause on today’s charts. As price action traders, we don’t need to rely on indicators to make our trading decisions. I only use 2 moving averages so I can perform my mean value analysis which works synergistically with price action systems. Speaking of the humble moving average – did you know most common indicators have moving average functions built into them. 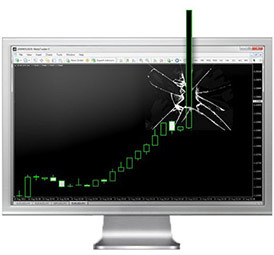 Some indicators even pass their internal data through multiple moving average calculations. 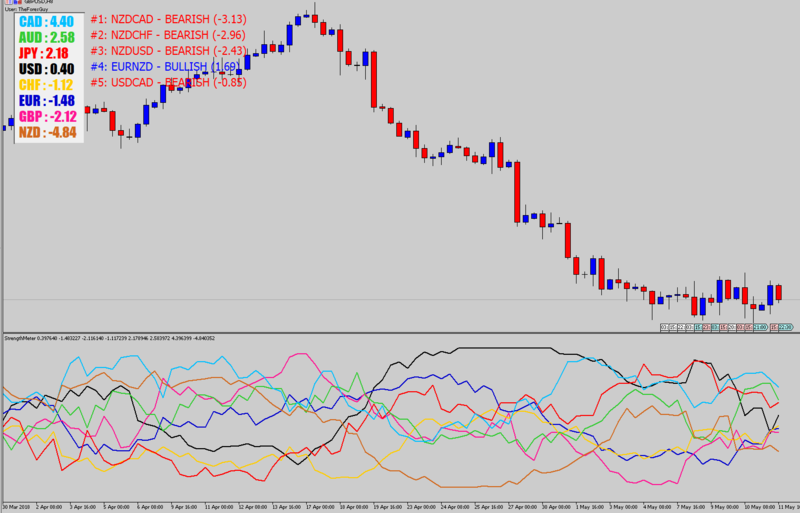 This is why Forex indicators are notorious for lagging! They have so many mathematical ‘averaging’ calculations pumped into them (which are based on previous movement) that it makes the indicator very sluggish and slow to respond to actual current price movements – especially in events like breakouts. Traders are also guilty of stacking these indicators together to make one combined super system. Indicators are notorious for giving false signals, so traders will try ‘filter’ those bad signals by adding another indicator which will hopefully invalidate all of the first indicator’s bad signals; but the second indicator comes with it’s own problems, so even more are added to try filter out all the bad signals. The end result is a confused trader who is left with a chart that looks like the control panel for a nuclear reactor. 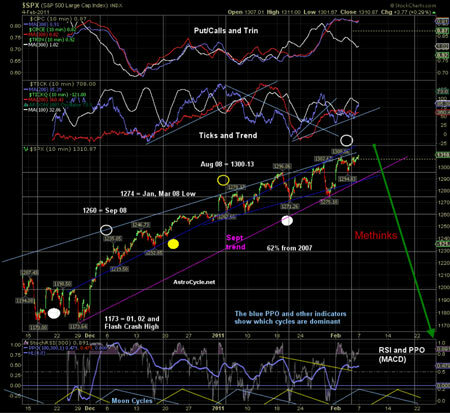 A chart overloaded with indicators is extremely frustrating to trade with. Often, different indicators will offer conflicting signals which in turn makes ‘making a decision’ practically impossible. 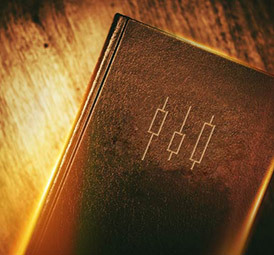 Traders often find peace when they learn how to trade with price action in the market (trading with price action is the ability to look at a naked price chart and make a confident trading decision based on what the candlesticks are communicating to you). Traders turn to indicators for the classic ‘buy on green, sell on red’ setup. But most indicators were designed to work with markets in the 1960’s, and don’t work as well as they should today. Traders often use indicator stacks to try filter out ‘bad signals’, but only manage to turn their chart into a mess. Indicators lag too much to get you involved with the real action of the market. Money management is essential to a long term success by cementing consistency to a trader’s performance. It’s alarming to hear how many new traders ‘guesstimate’ their positions size ‘on the fly’, and change their minds about it while jumping from trade to trade. These type of cowboys end up risking way too much on one trade, and not risking enough on the next. This type of behavior will cause wild swings in equity curves, and will eventually cause the account to crash and burn. Understanding risk reward ratio is of key importance for any money management plan. New traders that actually do have a money management plan unfortunately tend to lean towards negative geared money management. This means for every trade taken, they are risking more than they are aiming for in return. The rookie error here lies in the way they think about risk. Because the target is so small, the market will ‘easily’ hit the target price. Also by applying a wide stop loss to the trade, it will give the market plenty of ‘room to breathe’, so it has a better chance to hit the small target. This couldn’t be more mathematically and logically flawed. Let’s say the trader is risking $100 to only aim for a $20 return. That means for every stop out (-$100), the next 5 trades have to be winners just to make up for that one single trade’s loss. If the next trade is also stopped out – taxing another $100 from the account, the trader must now make 10 successful trades in a row just to make up for these two losses. If there are any more losers along the way, it will further push the account into the negative and probably flare up a destructive revenge trading streak. Smart traders use positive money management – aiming for more than what they risk. 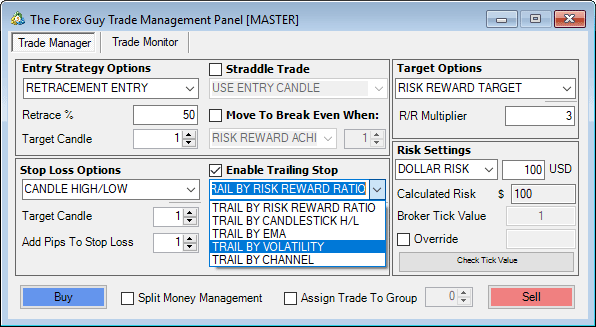 With a risk reward model of 1:2, 50% of the trades can be losers and the trader will still make money. Learning proper money management is just as important as learning a trading system. Don’t ‘guess’ your position sizes – if you don’t know how to set them correctly, make an effort to learn how to. Make sure you always use a positive geared money management plan so your winners out perform your losses. There are two types of traders. 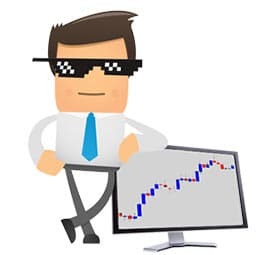 Technical traders who make trading decisions by analyzing the charts, and those who follow fundamental trading strategies based off the news and economic events. Retail traders that use the economic calendar to make trading decisions have a much more difficult time making money, because the news announcements can create such volatile, unpredictable trading conditions that make entering or exiting a trade difficult. Price moves so fast in the middle of these economic data releases – by the time your order reaches your broker, and your broker tries to fill you on the inter bank market, the price has changed and you get a re-quote error, or suffer from price slippage. Trading off the news calendar is suicide – but some traders like the adrenaline rush. If you’re looking for a thrill, this might be for you – if you want to make money, stay away. Professional fundamental traders usually have a background in economics, and are really ‘keyed in’ with the economic and financial events going around the globe. These economists use fundamental data to position into long term moves, not scalp the ‘non-farm pay roll release’. If you want to be a successful trader, don’t get caught up trying to trade economic releases from the Forex news calendar. Price gets very volatile around certain releases making it hard for us to enter/exit the market smoothly. By the time you see the news data, the rest of the market has probably already responded and the majority of the move is probably over before you can even click the buy or sell button. So, when trader’s finally develop a trading strategy with a clear set of rules and a money management system in place, you would think that these are the beginning steps to success right? Well they certainly are, but once you’ve got these things down you’ve got to have a good plan. The problem is that it’s not usually the ‘plan’ that is flawed, but the trader’s lack of trust or patience with it! One of the challenges of becoming a consistent trader is learning to stick to your own trading plan. It’s not uncommon for people to take trades, even when the trade goes against the rules of their trading plan. This might be because their trading rules are too strict, or the traders doesn’t want to ‘miss out on the move’ and makes a ‘preemptive strike’ on the market before receiving any clear trading signals produced by the signal. Their trading plan might also tell them to exit a trade, but greed kicks in, and the trade is left open with the intention of squeezing more out of the market. 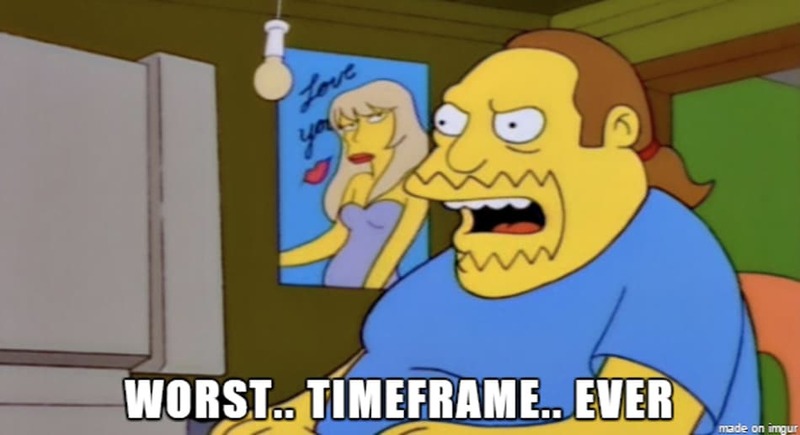 Such a shame to see it turn back around to become a loser instead. Let’s be honest, we’ve all been there. Some traders who refuse to accept that their trade idea is wrong will move stop losses further away from the original stop price, with the expectation of the trade turning around in their favor eventually. There’s nothing worse than moving a stop loss further into the negative – only to be stopped out anyway, and suffer a greater loss than originally intended. Sticking to a trading plan is a strong test of discipline. If a trader can’t stick to a plan they are a going to be another statistic in the market. The market doesn’t forgive moments of weakness. It’s a cut-throat industry where the overall theme is ‘survival of the fittest’. If you display vulnerability – the market will rip you apart emotionally and take all your hard earned money! One of the biggest tests of discipline is being able to stick to your trading plan and not be tempted to make knee-jerk reactions to price moves that are outside of your trading rules. As soon as you display weakness to the market, you will suffer. Pulling the trigger to early, moving your stop loss where you shouldn’t, not sticking to your money management plan are all signs you’re not disciplined enough to stick with your own rule set. The last point for today is focused towards the traders who doesn’t want to put in any effort…at all. They want to sit back and let someone or something, make trading decisions for them. I am talking about traders who chase after magical indicators, signal services and ‘market hacking’ Forex robots. Signal services, and expert advisers (trading robots) will take full control of your account, and make the trading decisions for you. Chasing after these kinds of products is a dead end and it’s not truly trading. Signal services are run by traders who are open to the same mistakes as anyone else in the market. Actually they have more emotional pressure behind them because they are responsible for other peoples money. A typical signal service can provide good signals, but the expectations of their clients are high – they want consistent money rolling in. Sometimes the market just doesn’t produce moves to allow for good returns, but a signal provider under extreme pressure, tries to keep up with the high demands of their clients, and will try force money out the market – a fast way to burn money. I have seen the occasional signal provider do well for a couple of months. But when the markets change they literally crash and burn, taking all their followers money with them. Trading robots are no better. These things are promoted to be the ‘automated set and forget get rich systems‘, typically sold for $60-150 on average. Marketing like this plays on people who are desperate to break free of their financial burden – but it’s a trap. Usually these are very crude ‘MA crossover’ type systems which seldom produce good results. 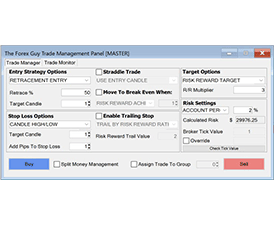 Trading robots are usually set up to allow traders to ‘tweak’ risk settings. So what do you think the outcome is of a desperate trader who turns up the risk dial to max, and a junk Forex robot…? The ultimate disappearing act for your money. 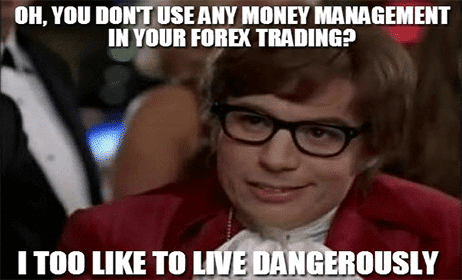 You’ve got to have a more serious attitude if you want to be a successful Forex trader, stop chasing the easy option and learn to trade Forex the right way. 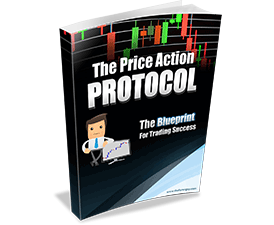 I don’t mean you have to make Forex complicated – I use price action trading methodologies and swing trading which is the most simple, logical and lucrative trading strategy I’ve ever come across in the market. If you would like to reap the benefits of learning about price action, swing trading, and positive geared money management – check out our price action war room. 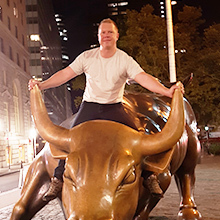 It’s a private membership area for serious traders, containing our Price Action Protocol Forex Course – teaching you everything you need to know to ascend from ‘frustrated, confused, disorientated trader’ status to ‘confident, proud, successful trader’ in no time. I hope today’s top 10 list was an eye opener for you and that you are able to take something away from this lesson and apply it to your trading to become the trader you’ve always wanted to be. Good luck on the charts for this week! Good article Dale. Thanks. 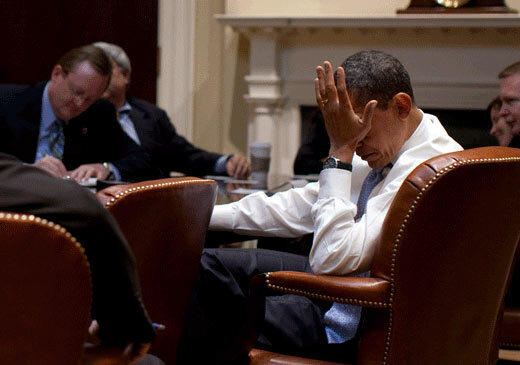 So "overleveraging". 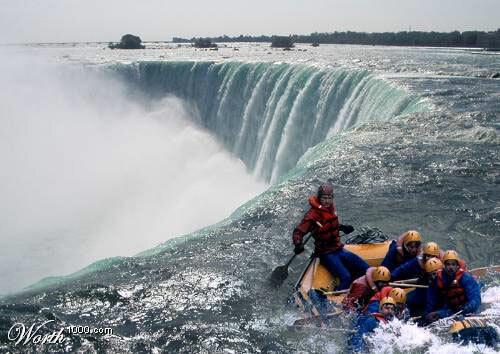 For risk management, what is an acceptable amount of leverage? Any circumstance that might cause this amount to change? Having high leverage doesn't really effect you if you're trading with sensible trade risk. What high leverage lets you do is reduce the margin needed per trade and allow you open a lot of high risk positions, which if tick against you can easily give you a margin call. That's your brokers way of saying you're out of 'collateral', we're closing all your trades right now. Generally when this happens the account balance is cleaned out. I used to have my 3-year-old son scalp for me. I would set him at the computer looking at the charts--Bollinger Bands and all. His favorite chart was the the 10-minute USD/CHF with all the chaotically dispersed green and red bars.I would have him left click the mouse button whenever the P&L number turned green. Of course, the darn thing never turned green, so he got really bored and started crying. His mom got kinda pissed also. Something about child exploitation or something.Anyway, that ended my career as a scalper. Can't find good help these days. What will be the honest legal forex platform that really pays you money and doesn't scam Filipinos like who are interested to invest in forex trading? I agree with everything said but as soon as you show $$$$$$ people stop listening.i am trying to get the hang of price action but not finding it easy so am using 5, 13, 62 m/a as a crutch at the moment an making a few good runs. This is a great article, Dale. As you rightly noted, we have all been there. It is also true that we keep repeating the vicious loop of 'not keeping to wise counsel'. But I guess this trait of humans is to be found in all aspects of human endeavor. Right from elementary school up to managerial and executive levels you will find the same ratio of success to failure in humanity. Forex is not typically different. Those who stick to wise counsel will eventually benefit. Thank you.